You want to know more about the trend sport Freeletics? Then Bodyweight-Workout.com is the place to be! We tell you everything you need to know about Freeletics – click through our homepage and see what is of interest for you. Freeletics is a balanced combination of endurance training and training with your own body weight. The goal is to train your speed, agility and endurance. The best: You really just need your own body weight. 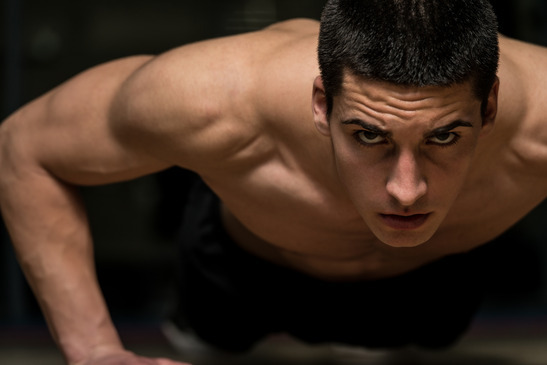 You want to build muscles or train your strength and stamina? You decide! 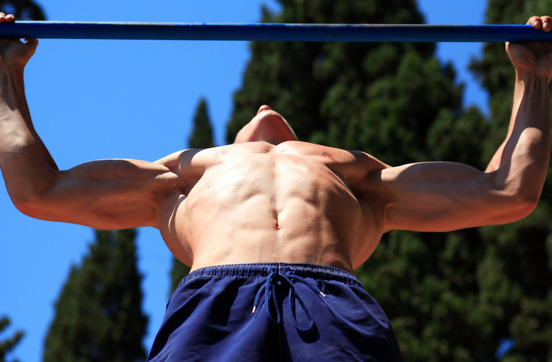 There are different workouts to choose from to get the best results. The training stimulates your anaerobic metabolism through high intensity workouts and boosts your speed and strength. This way, the workouts increase your need of calories and effectively start to burn your fat. 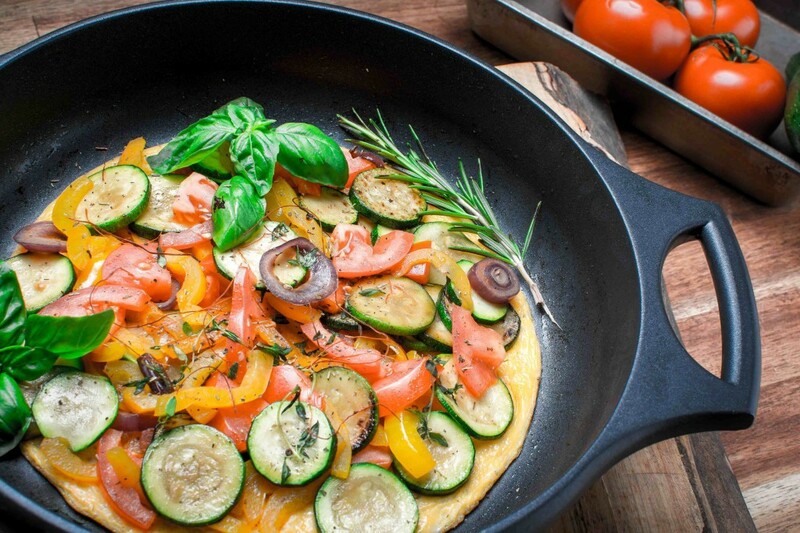 The Freeletics Nutrition Guide offers a lot of tips for a balanced and healthy nutrition with all the nutritions you need for an effective training. With that help it will get easier to change and get started! 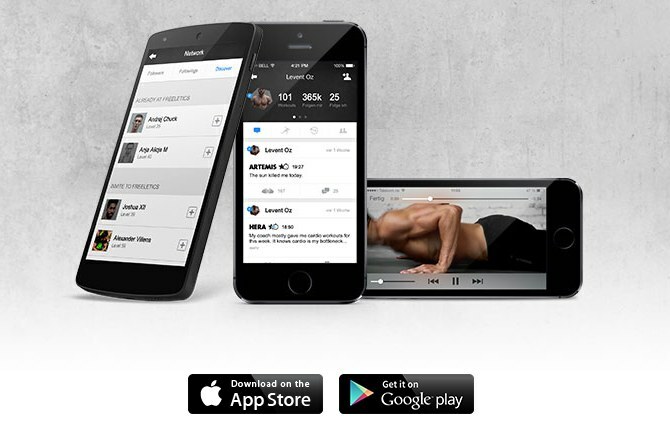 The Freeletics Coach is a temporary training programme in an app that keeps you updated with brand new workouts weekly. You can adapt the programme individually and decide what you want to train.